Changed our heating system to a direct-acting system, no waste. New modern 3-glass windows, both quiet and energy efficient. 90% of all lighting is LED. New bathrooms with low flush toilets. It may not be visible but it shows for the environment! 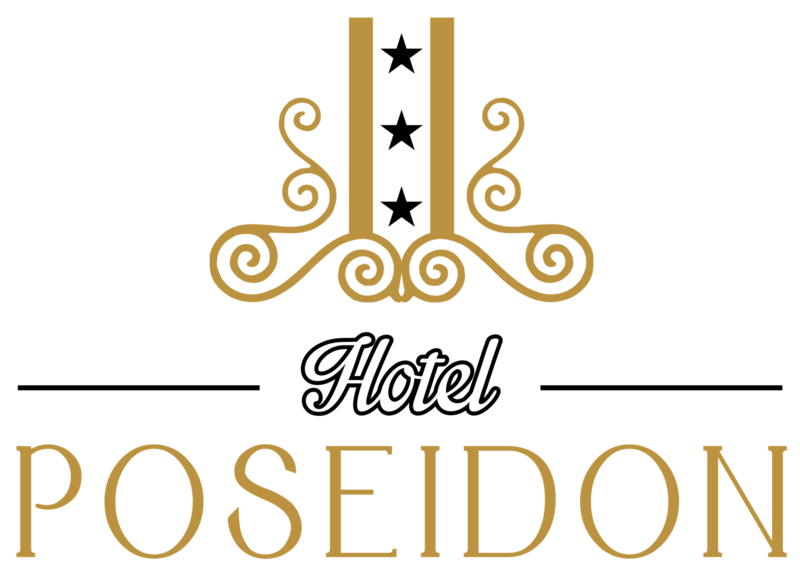 Hotel Poseidon offers accommodation and breakfast for both the private and public sectors. Our environmental work will be noticeable and visible to both the employee and the guest.We must engage both customers and staff to work for the environment. We will work to reduce our environmental impact to the largest possible in the selection of suppliers, the consideration shall be given to those who can deliver "green" products. We shall abide by the laws and regulations set for environmental and evolve with them. We must encourage our employees to participate in training and development of our environmental work. We are constantly working to improve the environment and the work that we do for the environment.